This course is a hands-on course on Amazon Web Services (AWS), which will provide you with in depth knowledge into the advance architecture and design patterns used on the AWS infrastructure by performing labs. Another objective of the course is to empower you to take the AWS Certified Solutions Architect Associate Level Exam and clear it. *You will be able to re-sit for the training as per the seat availability in scheduled batches & no special batch will be arranged. Also, you will have to provide respective exam transcript stating unsuccessful attempt. 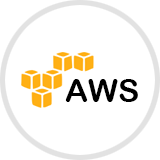 Get Trained for AWS Certification ENQUIRE TODAY! 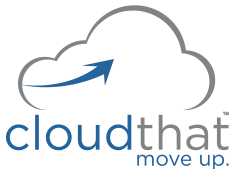 CloudThat was co-founded by Ex Amazon and Ex Microsoft employee in the year 2012. 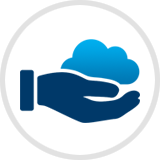 We are leaders in Cloud, Big Data & IoT training and have trained over 7000 professionals. Our training clients include some of the Fortune 500 companies including Yahoo, Akamai, Intuit, Philips, Samsung, etc. 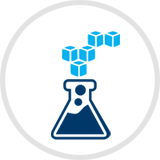 CloudThat also has a consulting team that helps our global clients with AWS expertise by working on large and complex cloud infrastructure. Our consulting experience makes us even better trainers which has been repeatedly mentioned by various training participants.